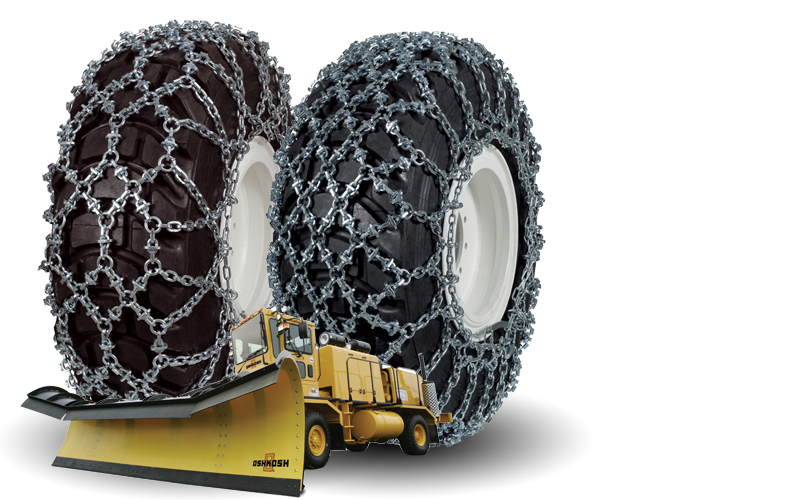 Thule/Konig CU-9 Easy-fit, the easiest snow chain ever to fit on the car, in only 12 seconds! 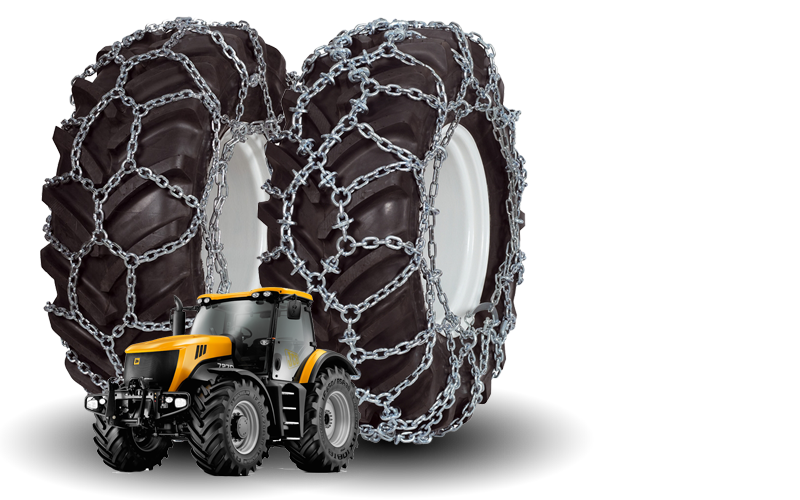 Rapid Fit Snow Chains from Weissenfels & Thule/Konig Keeping you moving – whatever the conditions! 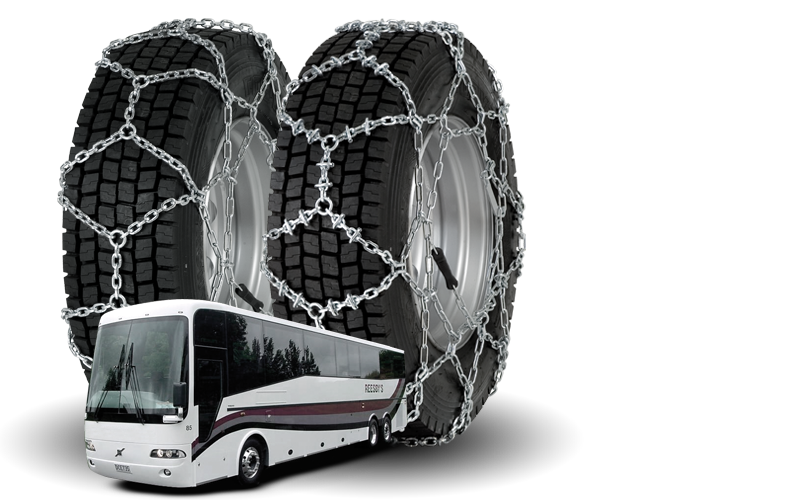 Thank you for visiting snowchains.co.uk. 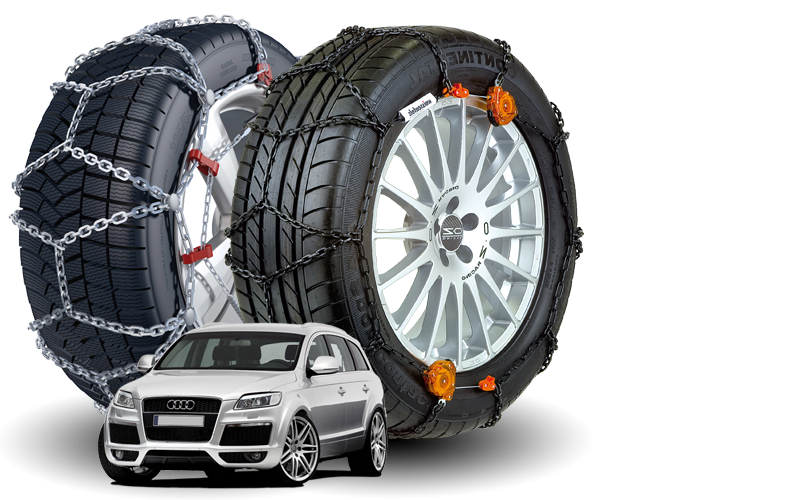 You will find the complete range of Weissenfels ultra easy fitting snow chains, including the self-tensioning Weissenfels Klack and Go "Quattro" as well as the innovative Thule/Konig K-Summit, the new 7mm Thule/Konig CK7 models for cars with minimal wheel clearances and the amazing new Thule/Konig Easyfit that can be fitted in around 12 seconds per tyre! 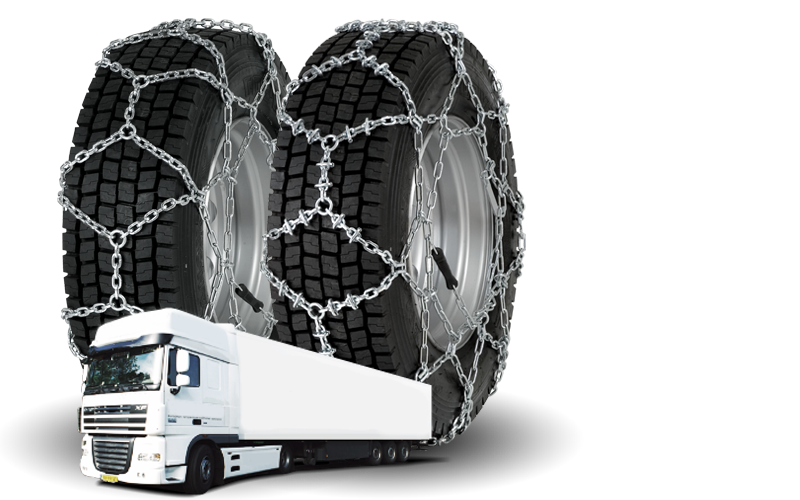 Snowchains Europroducts are the UK’s leading specialist Weissenfels and Thule/Konig snow chain supplier. 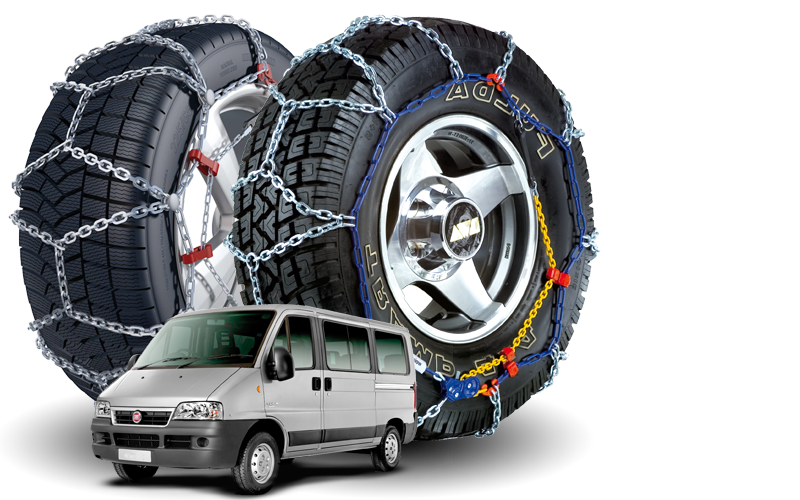 We are based in Kent and have been supplying snow chains for several decades. We hope you will find our site user friendly with plenty of information as well as offering the best products at the best prices. If you prefer to call us, our highly experienced sales team are always on hand to give friendly expert advice and to answer your questions. 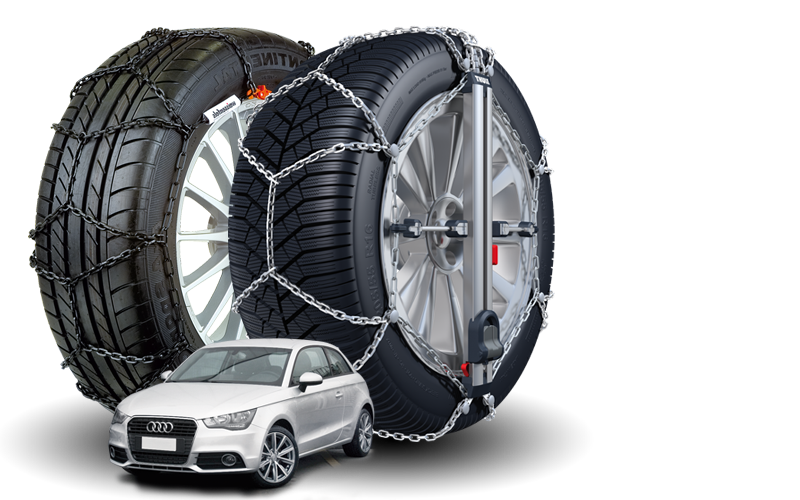 A great advantage of purchasing direct from snowchains.co.uk is that at a later date, should you change your vehicle and perhaps your tyre sizes differ, the existing snow chains can often be part exchanged against new ones. 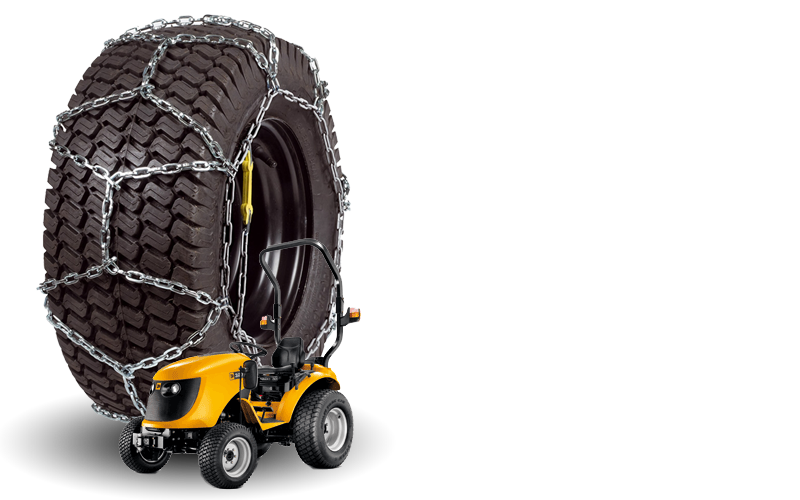 As well as a UK and European on-line order facility, snow chains can also be reserved and collected directly from our Borough Green premises during weekday office hours. We are conveniently based for ski drive and winter sports motorists, being a matter of minutes from the M20/M25 & M26 motorways at Borough Green, Nr Sevenoaks in Kent. 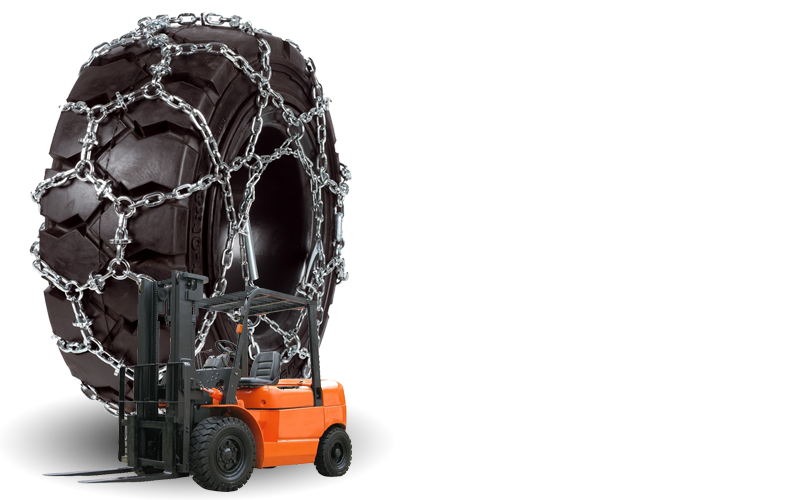 Our location is also conveniently en-route for both the Eurotunnel and Cross Channel Ferries.